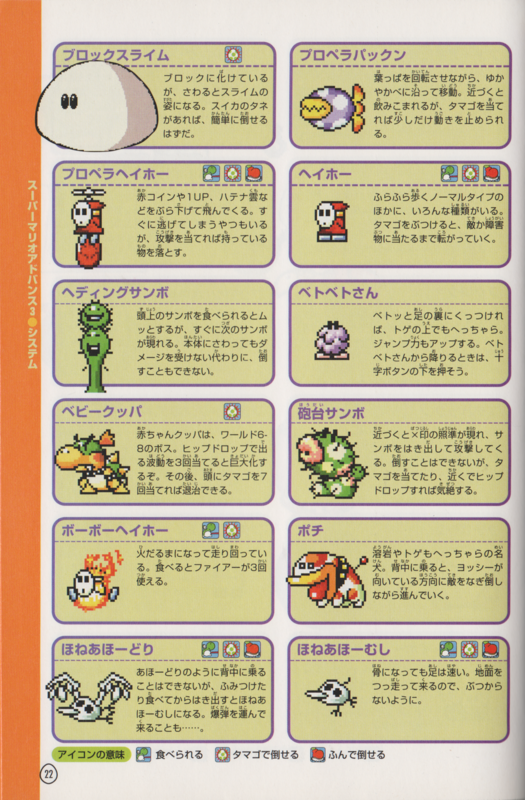 Flightless Skeleton Goonies are enemies that appear in Super Mario World 2: Yoshi's Island, Yoshi's Island: Super Mario Advance 3, Yoshi Touch & Go, Yoshi's Island DS, Yoshi's New Island, and Yoshi's Woolly World. They are simply Skeleton Goonies that do not have wings, similar to Flightless Goonies. In the levels they appear in, Flightless Skeleton Goonies travel in groups of six, and move extremely fast, much like their living cousins. 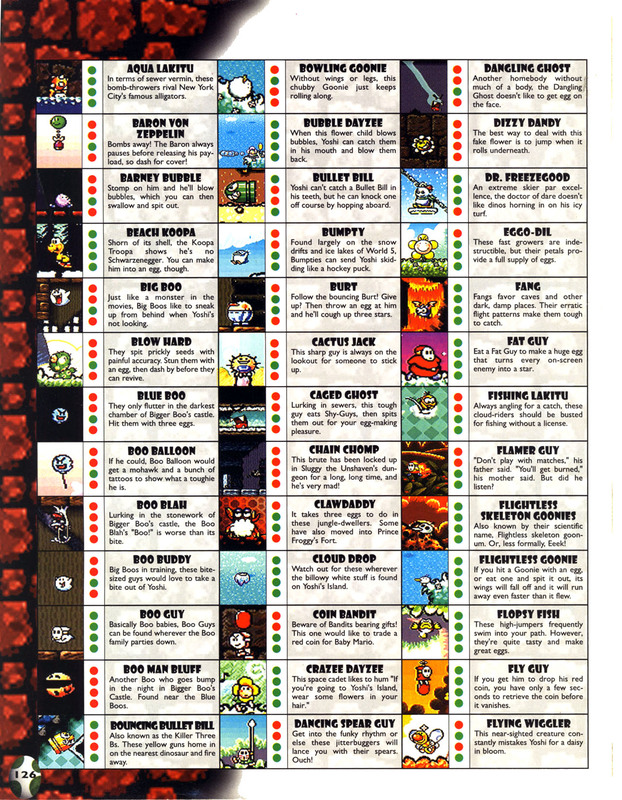 Flightless Skeleton Goonies also make a cameo appearance, though not as an enemy, in Super Princess Peach. They appear in the background of the Fury Volcano minigame in the level where Wiggler is fought. This page was last edited on February 11, 2019, at 15:17.